A hot sauce lover’s dream. Add flavor to any meal with this complete set of the TABASCO® Family of Flavors. TABASCO® Original Red Sauce 5 oz. TABASCO® Chipotle Sauce 5 oz. TABASCO® Green Jalapeño Sauce 5 oz. TABASCO® Habanero Sauce 5 oz. TABASCO® Cayenne Garlic Pepper Sauce 5 oz. TABASCO® SWEET & Spicy Sauce 5 oz. 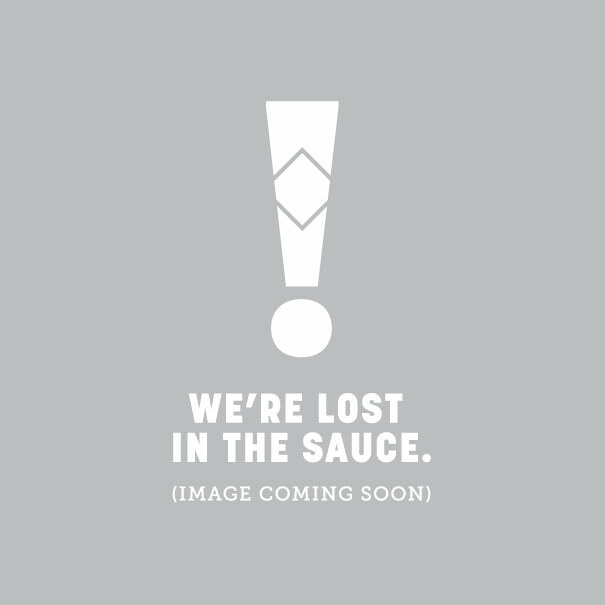 TABASCO® Buffalo Style Sauce 5 oz.